Csepel is situated on the plain of Pest, at the meeting of the Buda hills and the plateau of Tétény, in the north of Csepel-island. The district with 84,000 inhabitants became part of the capital on 1 January 1950. Before it had been one of the most populuous villages of Hungary, later a town. 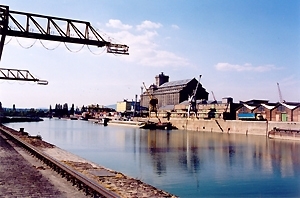 The cartridge factory, which was founded in 1892 by Weiss bothers and was later called Csepel Works, and the National and Free Port of Csepel, the centre of the Danube sea navigation opened in 1928 played a crucial role in the development of the town. Our educational institutions and two music schools await visitors with informative programmes of high standard all the year round. The rich collection of the Csepel Gallery and the Museum of Local History present the arts life of the district and the history of Csepel. The School Gallery, which is unique in the capital, aims to improve the aesthetic education of children. 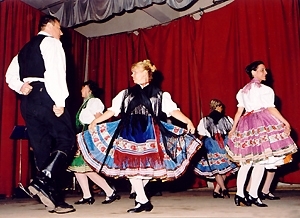 Outstanding traditional programmes include the Days of Csepel organized in the last week of April, and the Feast on St. Mary's Day in autumn. Sports life in Csepel is well-known. 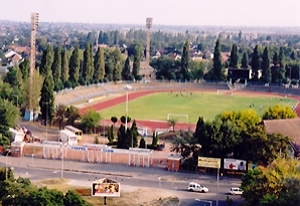 It is famous for several national and Olympic champions. Restaurants Mesterház and Pusoma provide a real gastronomical experience to visitors in pleasant environment. The district offers accommodation in the Hotel Botel, which is an elegant ship-hotel in the Soroksár channel of the Danube. 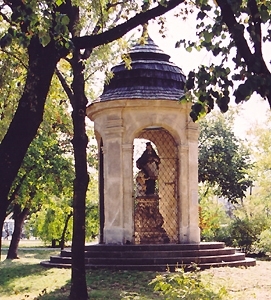 The Csepel bath, the pools of which are fed by a thermal well, is a well-known resort in the south of Pest. You can take nice walks on the bank of the Small-Danube, where you can find a fishing paradise as well as an excellent place for water tours, but pleasure boat trips can also be taken on the river.